eLink - Mobile eCommerce - eAgile Inc.
Increase both your sales and your supply chain visibility with one solution. eAgile’s eLink™ family of Internet of Things (IoT) solutions are the first to combine iOS® and Android® smartphone based one-tap ordering, product authentication and customer engagement functions with enterprise level track and trace visibility into a single solution. At its core, eLink solves many of the security concerns surrounding the nearly one trillion caps and closures consumed annually by the healthcare, nutraceutical and over-the-counter markets by providing brand owners smart or intelligent packaging solutions to combat diversion, counterfeiting and product tampering. eLink takes this patented innovation further by integrating the consumer engagement capabilities of NFC into a single tag, single chip solution. 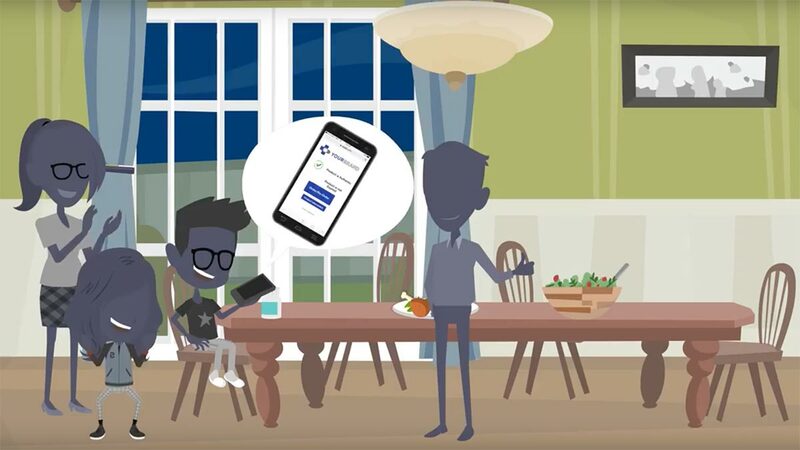 The resulting dual frequency (UHF + NFC) solution helps businesses communicate with their customers through their Apple or Android based smartphones in more impactful and cost-effective ways while allowing for one-tap ordering, social media engagement and targeted promotional opportunities. eLink offers brand owners the ability to capitalize on the new realities of eCommerce and worldwide adoption of smartphones. The reality is that 50% of eCommerce is originated from smartphones, driven by an estimated 10 billion connected mobile devices. 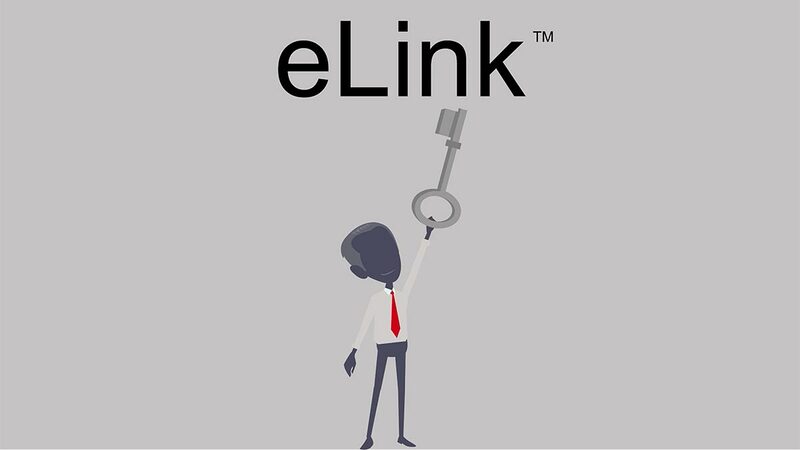 eLink allows brand owners to take advantage of the soaring eCommerce trend on both Apple and Android based mobile devices while offsetting the investment through gains in mobile sales uplift and enterprise-wide supply chain efficiencies. 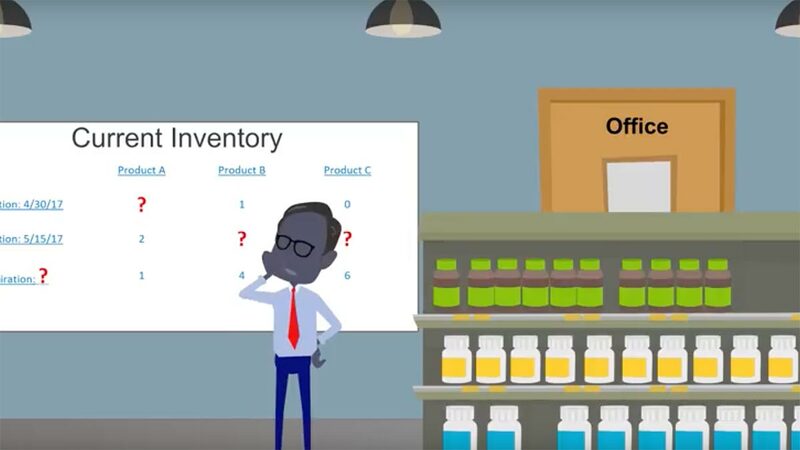 RFID enabled smart packaging allows end users to verify the contents of sealed containers to ensure the product is genuine, not part of a recall and within the expiration date. Extending beyond the functionality of QR codes or printed identifiers, eLink tagged products can be verified with a simple tap of an NFC enabled mobile device, now available to both Apple and Android users. 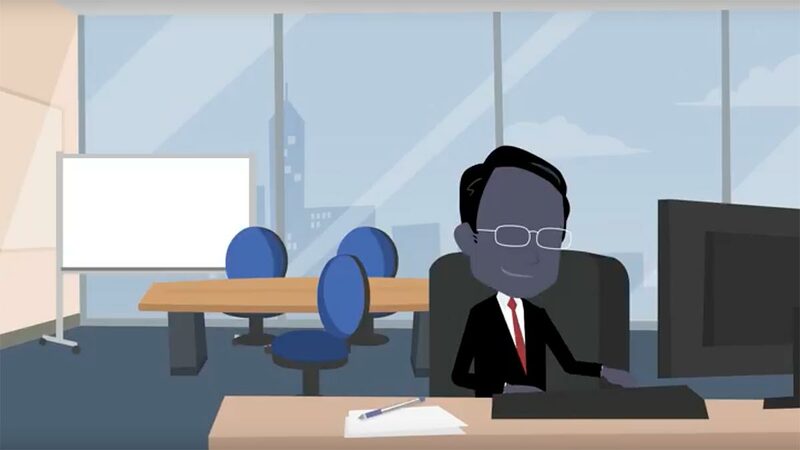 eLink reaches beyond supply chain security to create unique brand interaction and marketing opportunities by making smart products that link to consumers through smartphones and other connected devices. eLink RFID intelligent packaging bears a secure and unique identifier permanently encoded to the RFID chip or inlay of the passive dual frequency RFID tag and integrated into either the cap and closure system or the product’s current packaging. This data can be automatically identified by RFID readers and associated to work orders, printed barcodes or serialized packaging data for track and trace applications, e-pedigree compliance, anti-counterfeiting and logistics management originating at the plant floor and extending to the retail shelf and beyond.